Please visit the conference admin page for registration fee, accommodation and other administrative details. 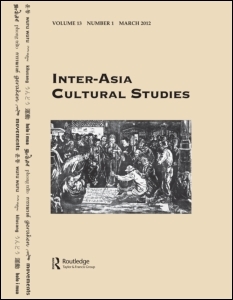 We welcome panel proposals of 3-4 papers based on the general theme and other important topics in inter-Asia cultural studies today. Panels proposed will be listed on the Submitted Panels page on the IACS Society website. The Submitted Panels page will be updated every evening; please check back the next day to see whether you have successfully submitted your panel. To facilitate panel construction and encourage interaction between scholars, we will be providing the Call for Panels Bulletin Board for prospective panel organizers to put up their panel ideas and contact email — interested presenters are encouraged to either look for a panel to join or to put up a panel idea on the Bulletin Board. The call is now open — please submit your panel proposal using our Call for Panels online form. While we prefer panel proposals, we will be accepting individual paper proposals, on condition that author(s) would accept our decision on the organization of relevant papers into panels and the right to reorganize panels due to withdrawals and other contingencies. 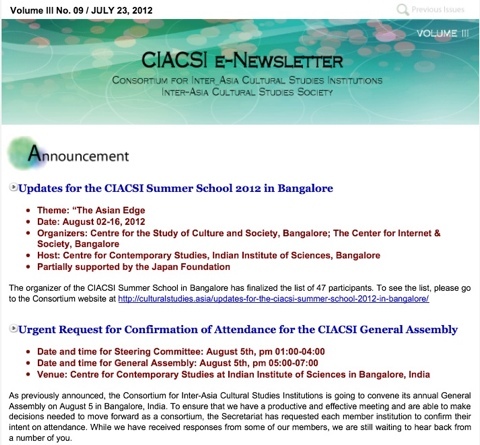 Papers proposed will be listed on the Submitted Papers page of the IACS Society website. The Submitted Papers page will be updated every evening; please check back the next day to see whether you have successfully submitted your paper. The call is now open — please submit your paper proposal using our Call for Papers online form. We are organizing a post-graduate conference over 2 days, 1st-2nd July, before the main conference. The call for post-graduate papers is now open. To encourage peer interaction, exchange and support between post-graduate students in a conducive learning environment, post-graduate students are required to submit their papers for the post-graduate conference. Post-graduate student papers will only be considered for the main conference if the papers are part of panels proposed by faculty members of a tertiary educational or research institution. NEW: CALL FOR BOOK LAUNCH PROPOSALS. We will be keeping a session slot reserved for book launches. please email the IACS Society Conference Secretary, Dr Daniel Goh, iacs.conference@gmail.com, to propose book launch sessions. 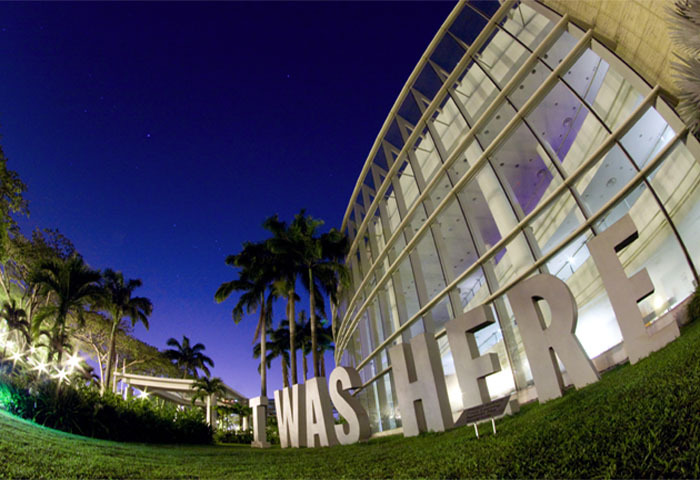 For accommodation information, registration fees schedule, and other details about the conference, please visit the IACS Conference 2013 Admin page.